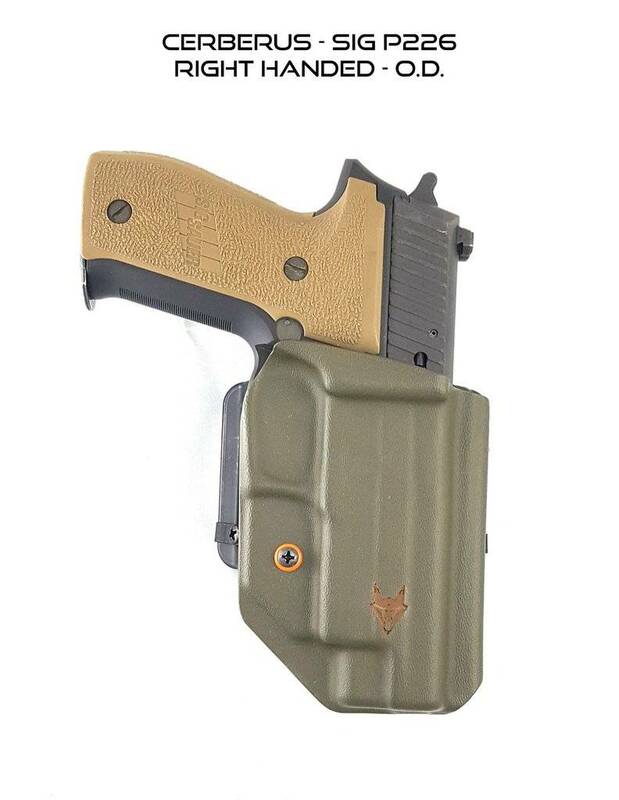 The Cerberus is our line of holsters constructed from one piece of Kydex and folded over. The Cerberus comes with the ability to accept pistols with optics, upgraded sights as well as extended barrels. All our holsters come standard with an adjustable retention point so you can set the retention just right. No belt attachments included, for an upcharge you can add a G-CODE Belt Slide or Safariland UBL Mid-Ride Belt Loop.